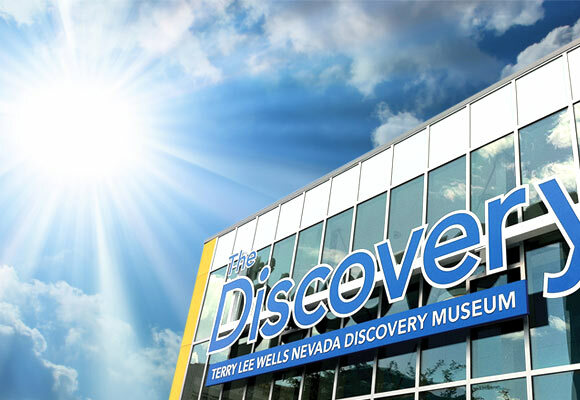 From Memorial Day, May 27, 2019 though Labor Day, September 2, 2019, The Discovery adds Monday to the days of the week the museum is open to the public. 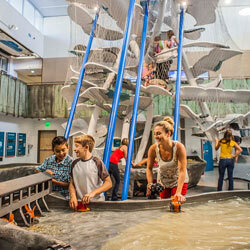 That’s seven days a week you can build, invent, explore and have fun! Be sure to check out the calendar of events to find out what’s happening all summer long! Looking for a gift that lasts all year? Give a Discovery membership to the science-lover in your life.